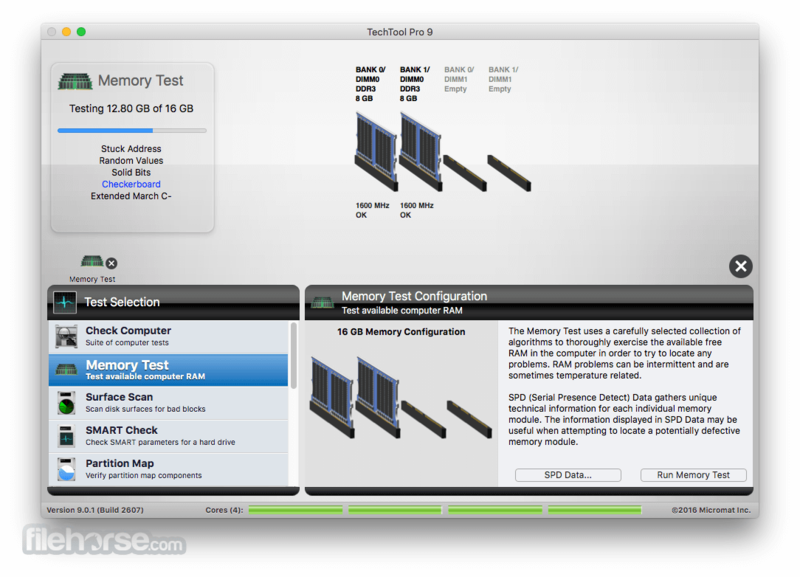 TechTool Pro for Mac has long been one of the foremost utilities for keeping your Mac running smoothly and efficiently. With the release of version 9, it has become more proficient than ever. 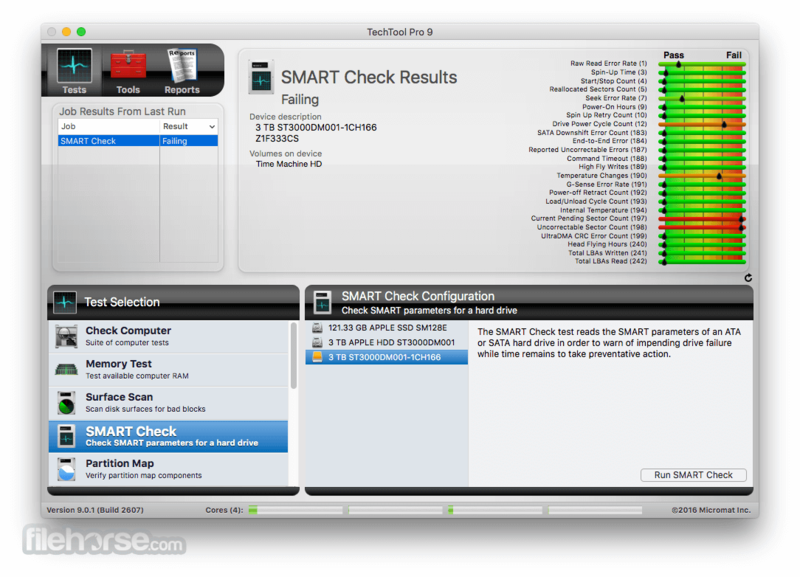 Techtool Pro 9 provides tools for maintaining and troubleshooting your Mac, including drive repair, RAM testing, and data protection. 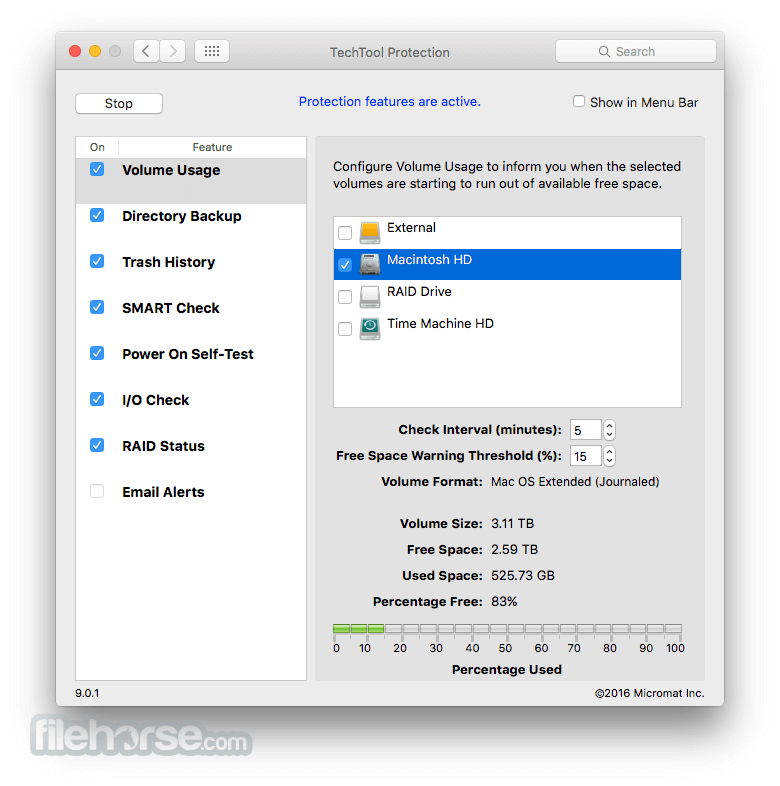 TechTool Pro has long been known for testing your Mac's file system. It is important also to test the data structures that contain the Mac's file system: the Partition Map. The new Partition Map test checks the partition map of a given drive for errors. Partition map errors can cause entire volumes to go missing, or prevent a Mac from booting. 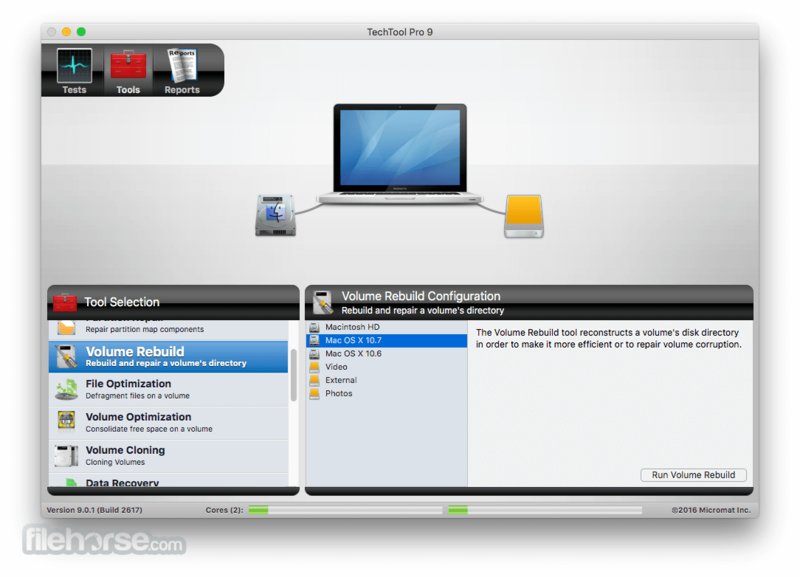 If errors are found, they can be repaired using the Partition Repair tool.